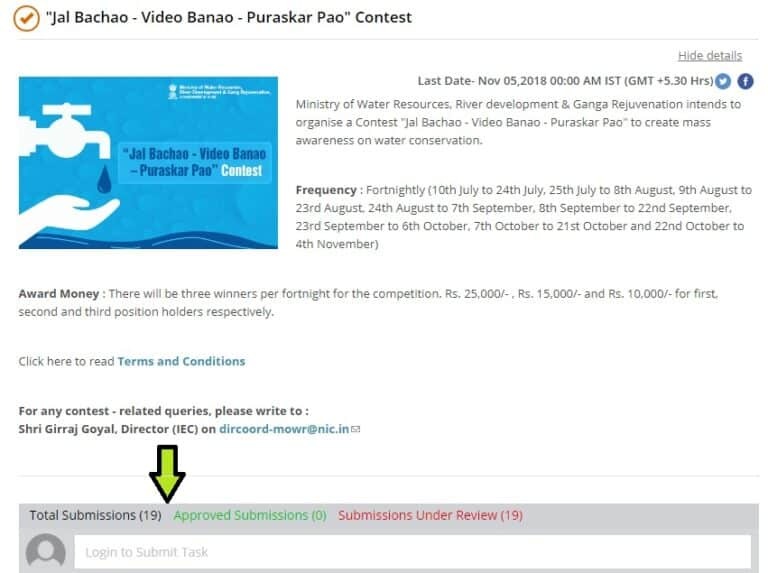 MyGov Portal of Central govt and Ministry of Water Resources has joined hands to run contest. This fortnightly contest will run till 4 November 2018 and winners will be chosen every fortnight. This is a major attempt to engage with Indian people on water management and conservation. Then in the new window, click at see details to get information about the contest and then click at “Login to submit task“. 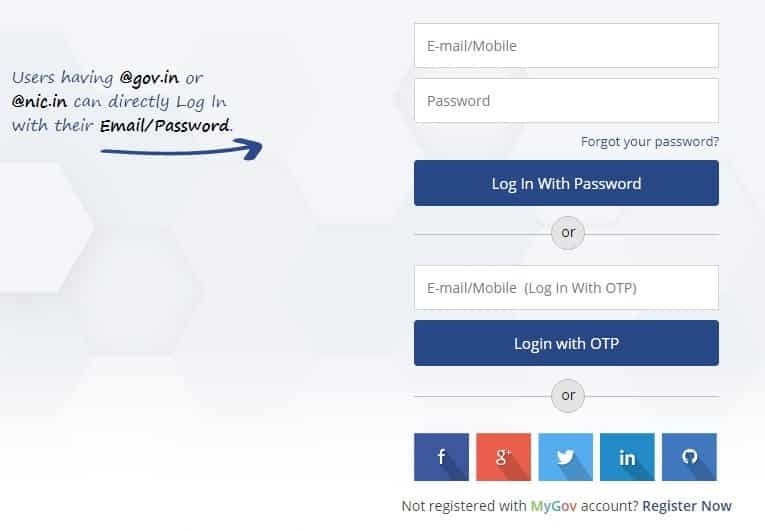 If you are an existing user at gov.in or nic.in, you can directly Log In with your Email/Password or you can login with your e-mail and Mobile number (Login with OTP) or also with your social account. Thereupon, your task will be accepted and “Do this Task Now” will change to “Do”. Here candidates can write about their video in about 500 words and also submit the video link same as that is uploaded on Youtube. Finally save and submit the task to see your submission in “My Submissions” section. This contest is open only for Indian Citizens and is absolutely free i.e there is no registration fees. Ministry of Water Resources appeals the citizens to make and upload videos capturing the efforts, significant contributions, best practices in the field of Water Conservation, Optimum Water Utilization and Water Resource Development and Management. 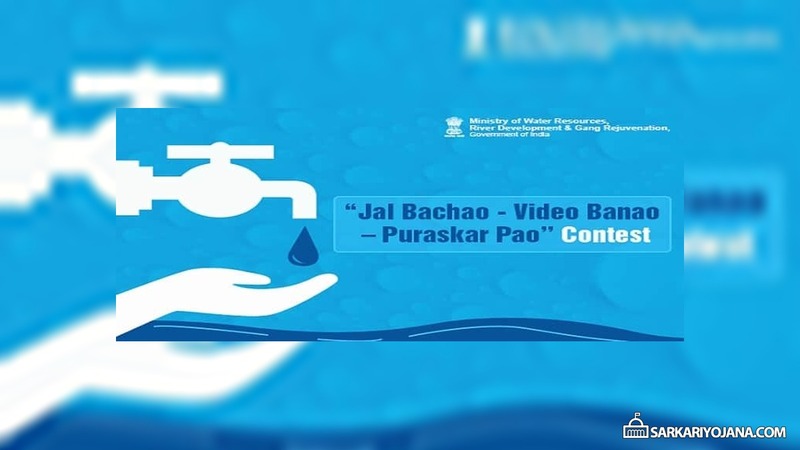 Upload video within the timelines to showcase your contribution in water conservation.